Get brilliant coffee delivered directly to your doorstep every month. 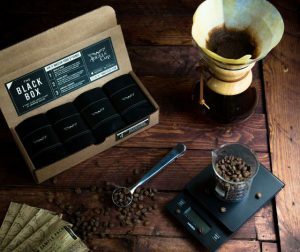 It’s the simplest way to assure you never run out of great coffee. 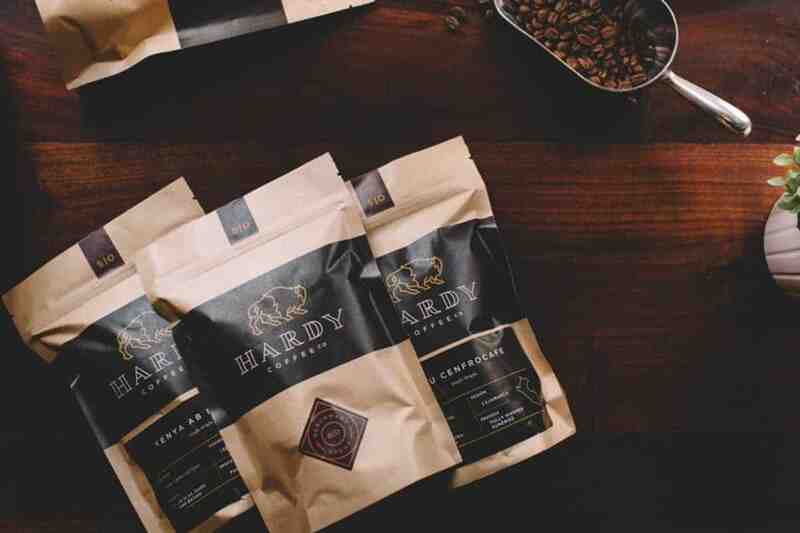 How would you rate Hardy Coffee Co ?